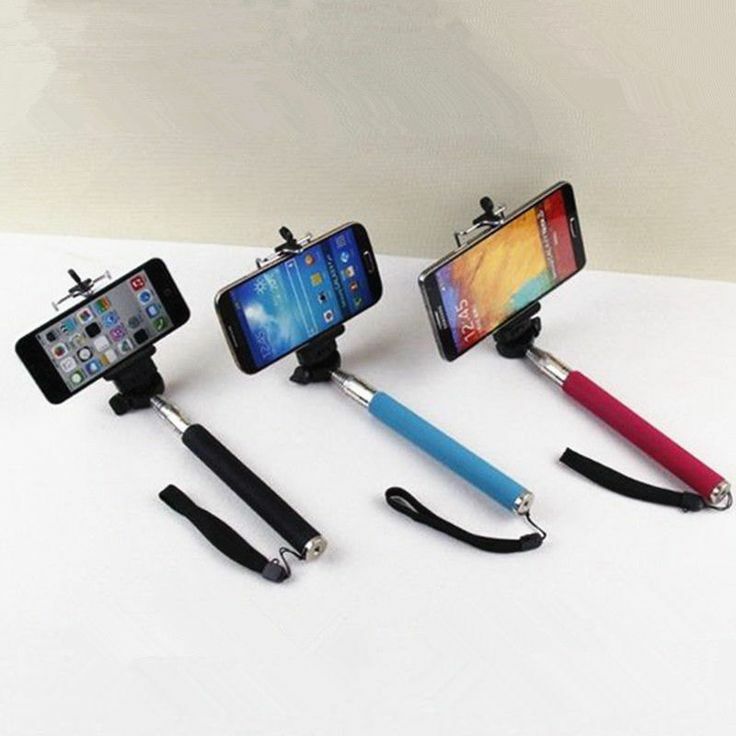 If you are fond of Selfie photographing, then you will be very pleased to hear about the Selfie stick. The Selfie trend that has been appeared strongly on the social media inspired China to invent the Selfie stick in order to facilitate the Selfie photographing mission. The Selfie stick is simply a tool which makes you enjoy taking the Selfie photos much easier without exhausting your hands, its length is around 100 cm, the Selfie stick is designed for both Android and IPhone devices . With the Selfie stick the photo is much better and easier when you look up.